Not all partnerships pan out, and Nokia seems ready to call it quits: according to Bloomberg, the company might announce a buy out of the German half of Nokia Siemens Networks later this week. Sources familiar with the matter say that the the Finnish firm is planning to use a bridge loan to finance the $2.6 billion purchase (less than 2 billion euros), taking the entire operation under its own wing. It's not a completely unexpected move on Nokia's part -- the company previously avoided selling off stake in the network back in 2011, opting to lean on its own shareholders instead. Bloomberg reports that Siemens has declined to comment on the issue, but we'll let you know if we hear anything solid. Enough with the tangled up cables! Every time you put a wire in your pocket or bag, it’s instantly tangled. No more! 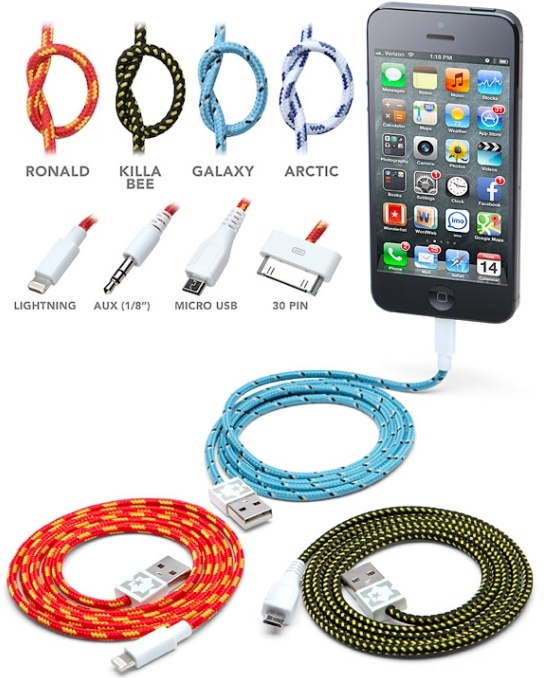 With these Eastern Collective Braided Fabric Smartphone Cables , your cords will look great and stay tangle-free. There are four color variations and four cable types: 30-pin, lightning, microUSB, and aux. 16 total variations. Math! Tell your cables apart instantly at a glance. Each cable is 3 feet long. The Mac Pro might have been worthy of the "One More Thing" kinds of reveals that Steve Jobs used to do at Apple events. Despite being foreshadowed by Tim Cook as a product the company was going to make in the US, it was virtually carted in from left field at an event that focused broadly on new operating systems before a crowd of developers that could appreciate its power. That said, it will likely require OS X Mavericks, a thematically fitting release for a product that represents a new wave in Apple's design. Some have said that iOS 7 may be the company's New Coke. 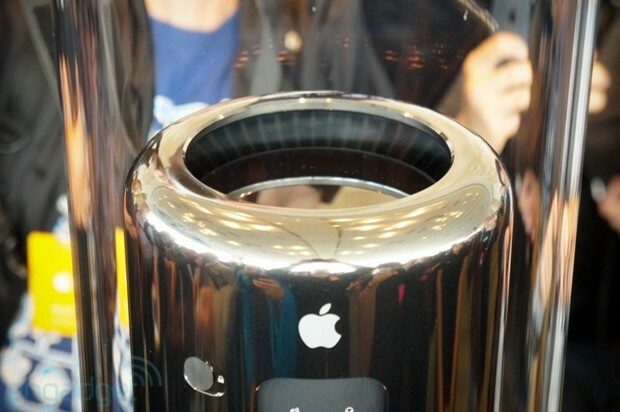 The Mac Pro, though, is the new can. Its cylindrical form represents a new design for Apple, albeit one that jibes with the company's affinity for simple, rounded, iconic shapes. Like the new AirPort Extreme, it has a significant vertical profile, but is a fraction of the size of its predecessor designed to accommodate multiple optical drives and hard drives. Google may have been on pins and needles while the FCC scrutinized its white space wireless database over the spring, but it can relax this summer -- the FCC has given the database the all-clear. 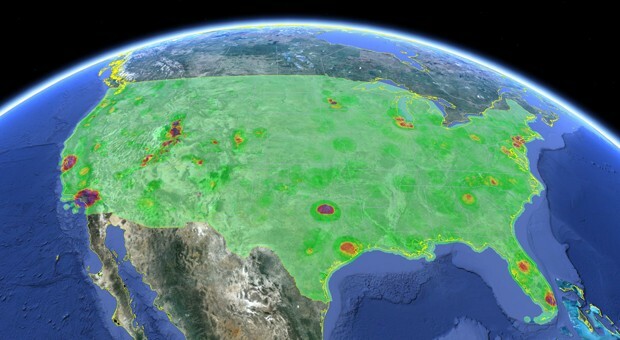 The approval lets Google serve as one of ten go-to sources for white space devices needing safe frequencies in the US. It also lets those with interference-prone devices, such as wireless microphone users, register the airwaves they consider off-limits to white space technology. The clearance won't have much immediate effect when very few Americans are using the spectrum, but it's a step forward for rural broadband rollouts and other situations where long-range, unlicensed wireless comes in handy. Spa wraps are expensive. Now you can get an easy face wrap treatment at home (or away from home) for under $10 with Forever Young Hydrating Facial Wraps. 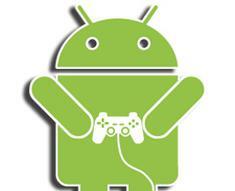 Is Google Building A Video Game Console? Not Likely. Rumor has it - according to several unnamed tipsters cited by the Wall Street Journal - that Google is working, among other things, on an Android-based video game console. This seems highly unlikely, and not just because the source is anonymous. Visually impaired people can do just about anything sighted people can do these days. One of the things that has remained out of bounds for them has been the joy many of us find in reading comic books. Designer Phillipp Meyer took on the challenge to find a way to bring comics to blind. The first thing he discovered was that the whole idea of what a comic is needed to be rethought. 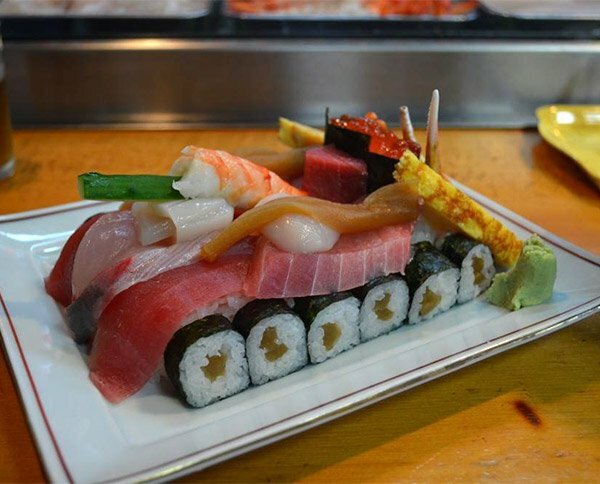 Yes, that’s a tank made of raw fish, rice and seaweed. I certainly wouldn’t want to be on the business end of a slice of cucumber, would you? Though if the ammo is made from smoky salmon roe, I suppose I could handle it. Just don’t come at me with that shrimp turret – unless you want to see me go into anaphylactic shock. 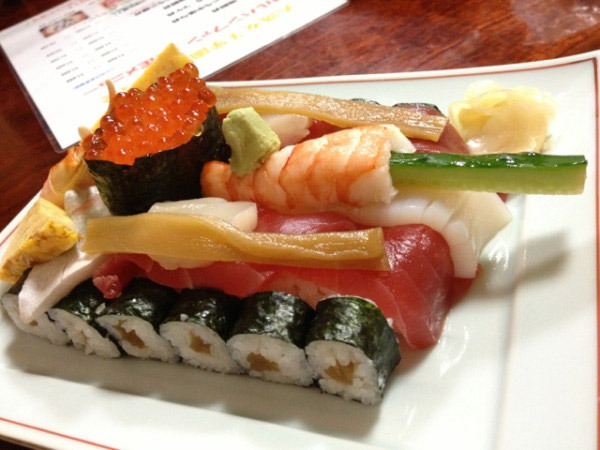 These tank-shaped sushi plates were made by a Kurisakiya as a tribute to the anime Girls und Panzer. Why? 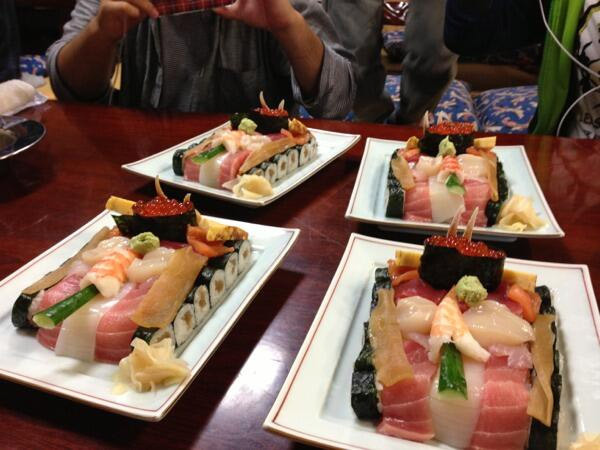 Because in Japan, anything is possible!